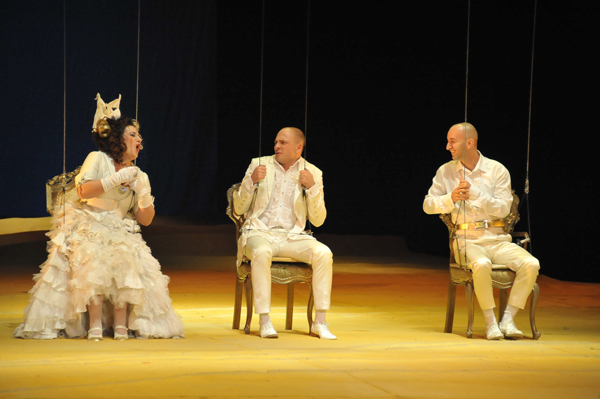 Set and costumes were manufactured in the workshops of the National Theatre in Belgrade. 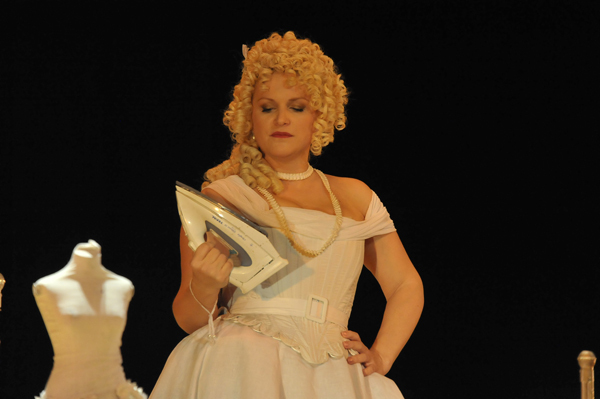 I have always wondered which language we should use to think the Mozart’s Figaro. 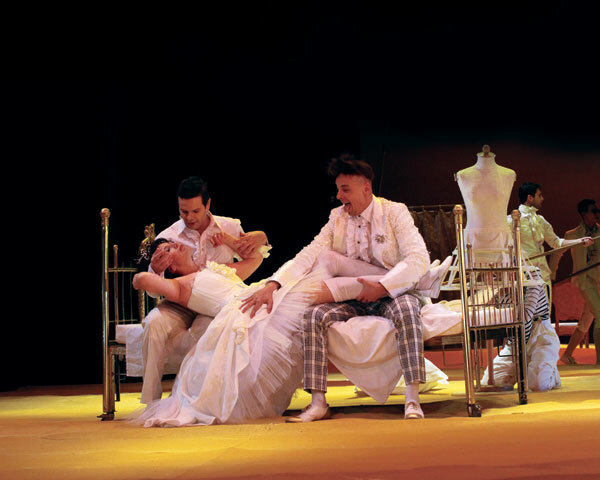 Beaumarchais wrote the drama in French, the venue of the play is Spain, Da Ponte wrote the libretto in Italian and a German who lived in Austria-Hungary composed the music. The answer, of course, is that the opera speaks all these languages simultaneously. 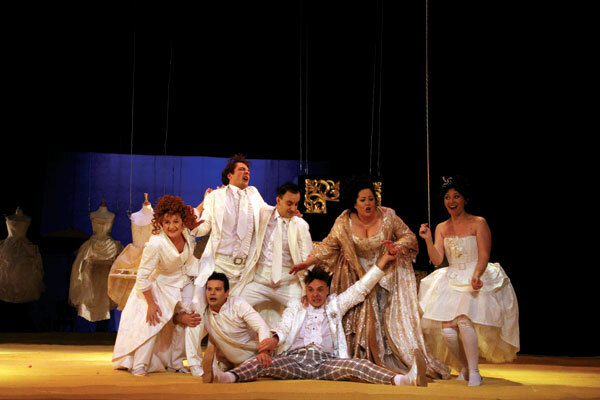 Mozart’s Figaro is a European opera par excellence. Mozart spoke fluently several languages and played with them with remarkable skill. Post prandium la sig’ra Catherine chés uns. wir habemus joués colle carte di Tarock. Á sept heur siamo andati spatzieren in den horto aulico. faceva la plus pluchra tempestas von der Welt. Mozart wrote this funny and charming sentence in his sister’s journal. Every word is in different language, but their connection is logical, they make a sentence. The strength that makes a simple collection of words a unity is syntax. Mozart moved in different music traditions, French, German and Italian. However, the thing that gave this heterogeneity its unity was the new form brought by the classical style – a sonnet form. The point of sonnet form is drama – representation of conflicted elements whose tensions intensify and resolve at the end. 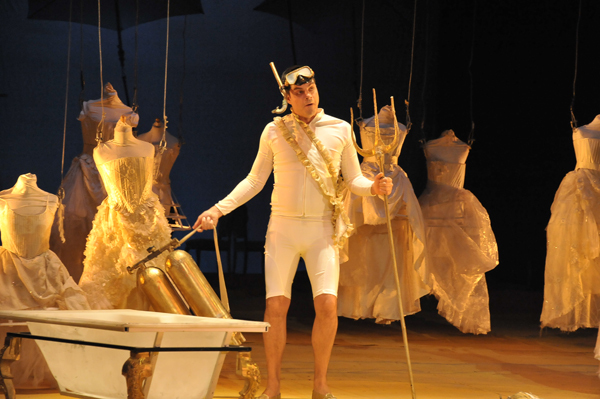 Before Mozart’s time, opera used to be a catalogue of systematized, clearly defined effects. 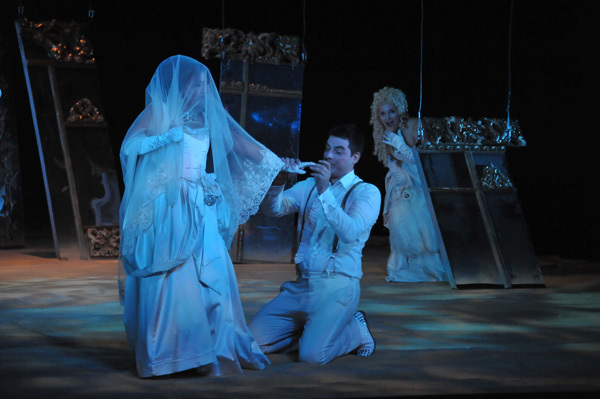 Aria was its basic form; arias were presented statically and they clearly defined one or perhaps two emotions – despair and hope, love and sorrow. The actual drama was placed in recitatives. 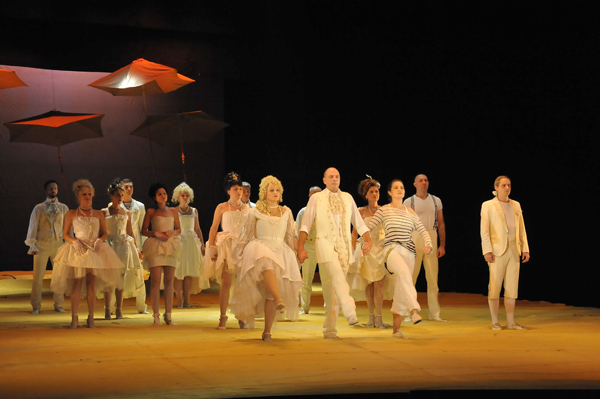 However, Mozart positions drama into music, so the whole ensemble becomes the centre of an opera. 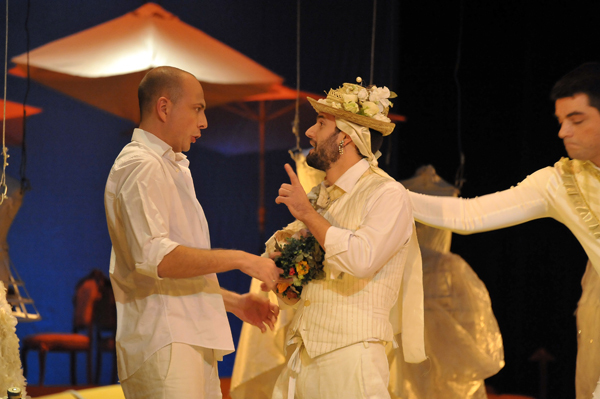 The leading actors, as individuals, are each in his/her own affectionate world and they confront each other. Everyone speaks his own language, but they still understand each other. They present a unity. In the utopia of the non-totalitarian totality, the unison rises exactly from the opposed aspirations that are not being sacrificed, and yet they are in harmony. We can say that the simultaneous differences are basic characteristic of Mozart’s style. The complexity is the other name of Mozart’s. Everything is in constant change, in transformation. The same way the resolved conflict is followed by a new one in an ensemble, no individual situation is one-dimensional because there is simultaneous presentation of individuals and their conflicted interests. 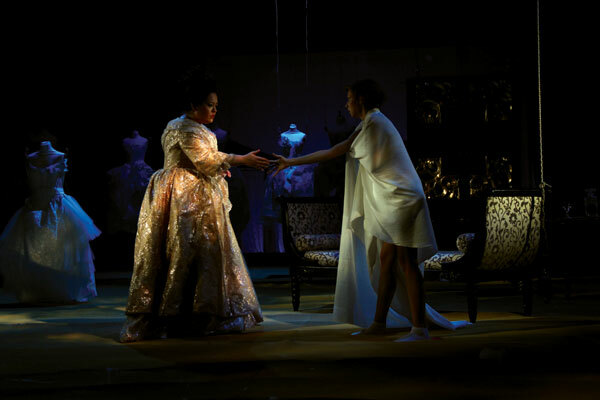 As opposed to previous opera tradition where heroes are idealized and represent operatic ideas more than characters; Mozart places living people on stage together with all their contradictions. In the society Mozart creates, everyone speaks his own language and every individual incessantly speaks sentences similar to the one he wrote in his sister’s journal. 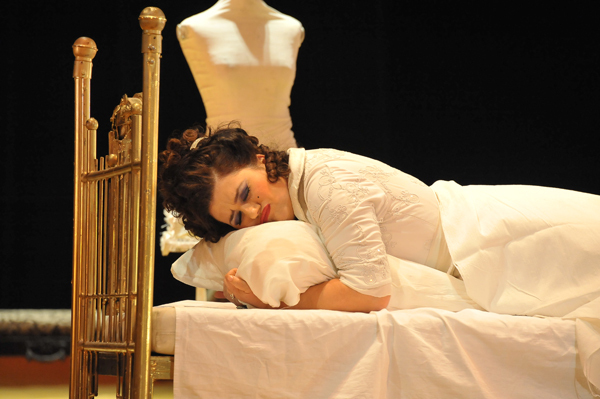 In addition, paradoxically, although each character is complex, they keep their clear individuality, their own worlds – Figaro could never sing the Count’s arias, the same way the Countess could not express herself with Susanna’s music. The result of such complexity is that Mozart’s operas never portray completely repulsive characters. When one reads librettos, there is a chance that one might perceive the Count as a man who abuses his social position in order to satisfy his lust, Don Giovanni as an immoral ladies’ man and a murderer, or Don Alfonso as a cynical man who enjoys destroying any trust in men or life. However, when one listens to Mozart’s music, one has full understanding for every situation and has sympathies for each character. Mozart’s music does not interpret the text; it transforms it. Mozart does not design his characters from the perspective of a preconceived general picture; he composes from the situation here-and-now for each character. By creating his characters from within, from themselves, he does not pass judgment. Mozart creates living people. Cooperation between Mozart and Da Ponte represents the unity of great music and superb text in operatic literature. 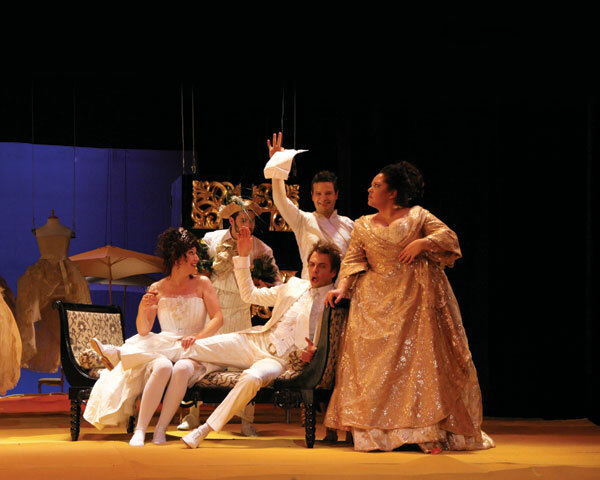 The three operas they created together, Figaro, Don Giovanni and Cosi fan tutte, represent the whole universe of characters, emotions and interpersonal relationships. Basic themes in these operas, manners of existence and policies of seduction, are being presented as issues without answers. 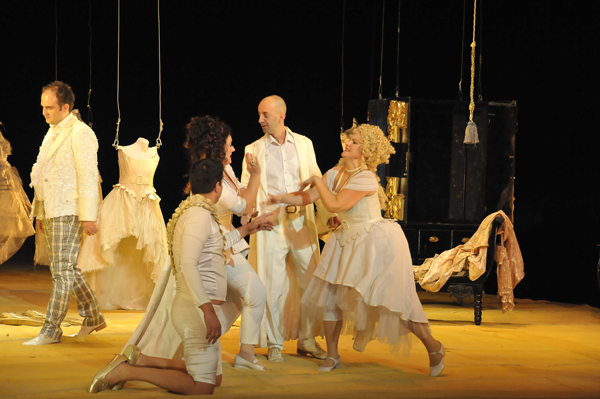 Finales in Mozart’s operas do not have the usual function to resolve tensions at the end. 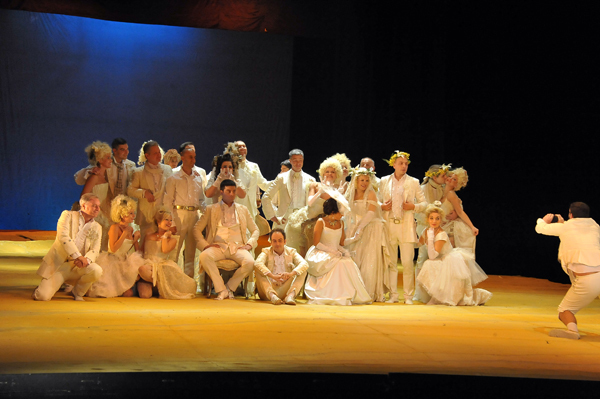 The operas remain completely open, just like situations in life. Everything ends in harmony; there is wholeness although the problems have not actually been resolved. 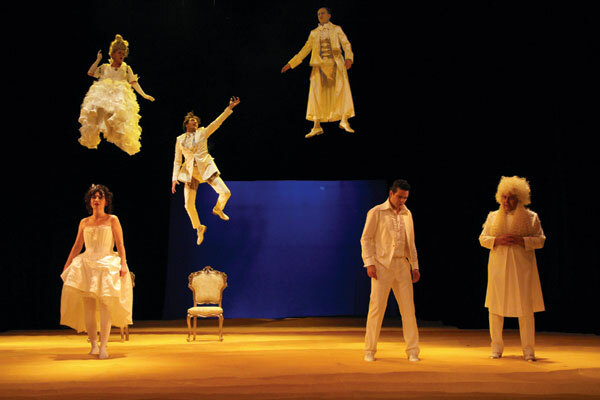 Mozart’s operas portray life and give comfort. This is why Mozart’s music has always been popular. Мozart was born in 1756, in Salzburg, one of the European music centres of the time, in the family of a musician of German origin. His father Leopold was a composer and a violinist; therefore, he early discovered and supported the extraordinary talent of his children. His daughter Maria Anna was an accomplished piano player at nine, while his son Wolfgang played the piano even at five. Since 1761, the two of them often gave concerts, and as of the following year, they toured Austria and other countries with their father. 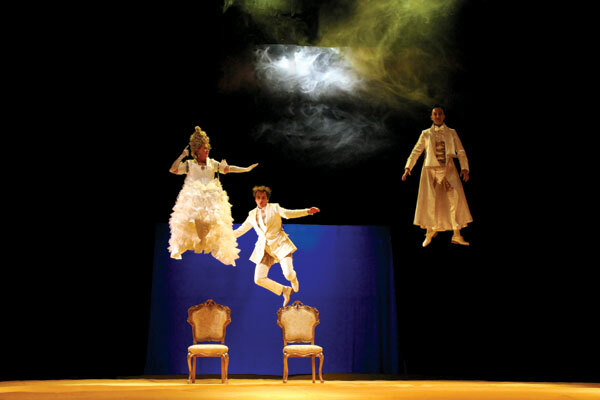 This is how Mozart became acquainted with French, German and Italian operas at their source. There is a letter to his father, written in 1778, where Mozart stated that writing operas became his obsession, “rather French (opera) than German, but preferably Italian to both French and German”. Mozart spent the last decade of his short life in Vienna, having the status of what we would now call ‘a freelance artist’, one of the first ones in history. This means that, owing to his temper and rebellious spirit that, without a doubt, have been influenced by the French Revolution, he lost his patron and was forced to support himself with income from his concerts, composing and music lessons. He died in poverty, in 1791. 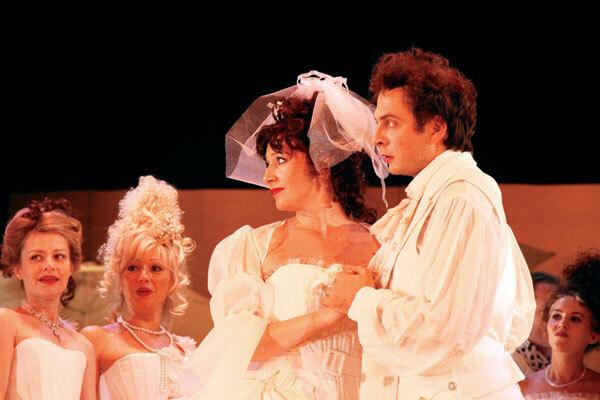 The Marriage of Figaro was written based on a comedy by Pierre Beaumarchais, who was similar to Mozart in temper, intelligence, abundant talent, humour, sense of comedy and satire, superb observation and free spirit. 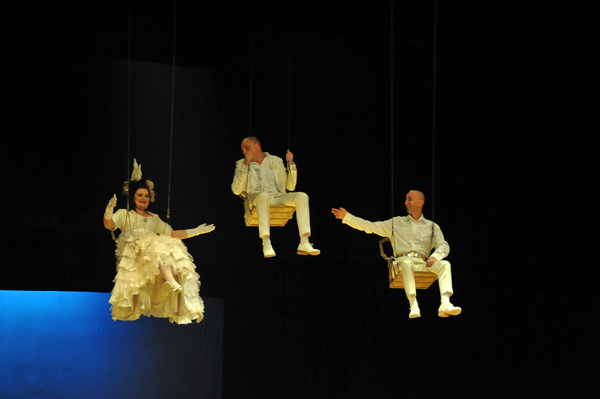 It is not a mere coincidence that the combination of the two artists, with Da Ponte’s assistance, produced one of the best and most performed operas. 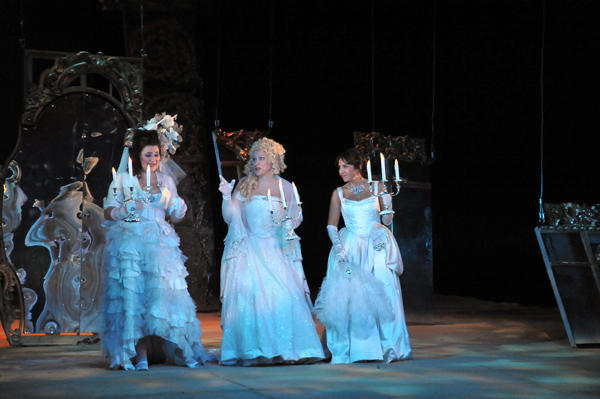 The opera was influenced by traditional Italian opera buffa, opera seria, Gluck’s opera reform, spirit of the French Revolution, as well as by Mozart’s friendship with an Italian librettist Lorenzo Da Ponte. He graduated conducting with professor Winfried Müller at the Hanns Eisler Hochschule für Musik in Berlin in 2005. He was awarded the Heinrich Böll scholarship as well as the prestigious scholarship Musik Theater Heute of the Akademie der Deutschen Bank. 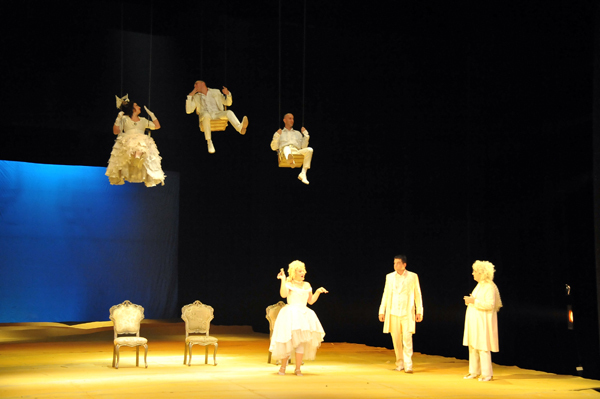 In 1996, Premil Petrović started a music theater at the “Cinema Rex”, and debuted as a conductor Mozart’s singspiel Bastien und Bastienne. 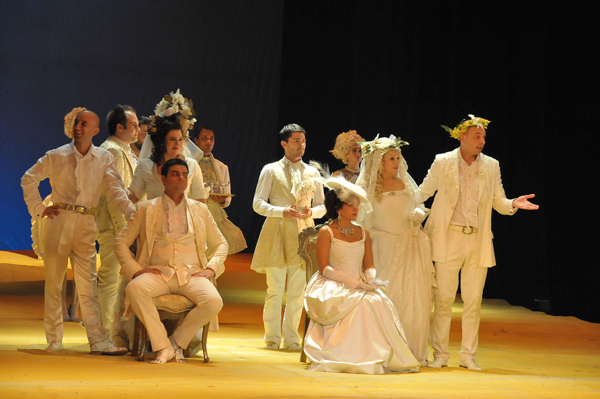 Since 2005, conducts with the Belgrade Philharmonic Orchestra. From 2006 till 2008, he was a piano accompanist and conductor at the Nordhausen Opera in Germany. He performed on all mayor festivals in our country (BEMUS, BITEF, Budva City Theater…) He prefers modern interpretations of clasical music and contemporary compositions which have never been performed before, like the opera Zora D. by Isidora Žebeljan (which he also conducted at the renowned Zagreb Music Biennial), world premiere of the new opera of Isidora Žebeljan The Marathon Family at the Opera Festival in Bregenz, Austria. Since 2008, he has been appearing regularly with the Radio Symphony Orchestra Belgrade and made several recordings of contemporary music. 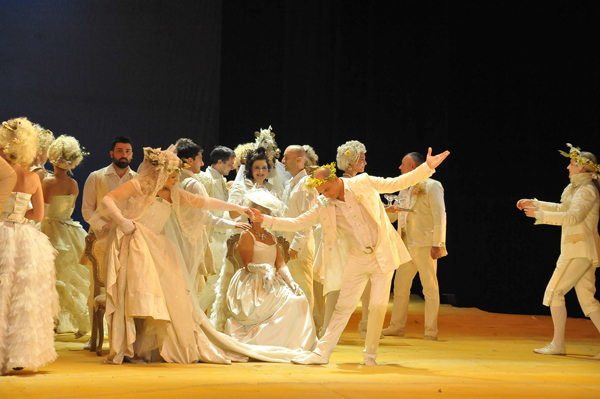 After a very successful concert performance of Tchaikovsky’s Eugene Onegin at the Ponte de Lima Opera Festival in Portugal in 2009, Premil Petrović became the principal conductor of the Opera Faber, Opera company in Portugal. In 2010, he conducted concert of American contemporary music at Konzerthaus, Berlin and new production of Pergolesi’s La serva padrona and Jake Heggie’s To hell and back with renowned baroque orchestra Divino Sospiro at Viano do Castelo Festival in Portugal, and became the principal conductor and artistic director of the newly founded No Borders Orchestra.